Dr. Perry Cammisa is the Director of Ultimate ChiroCare and Ultimate Medical Group. 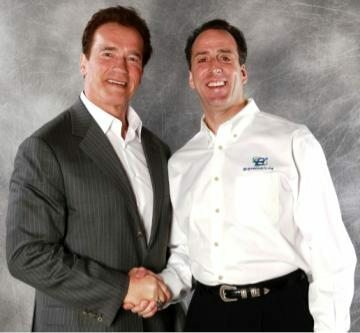 He has practiced as a chiropractor in Naperville, IL since 1991. 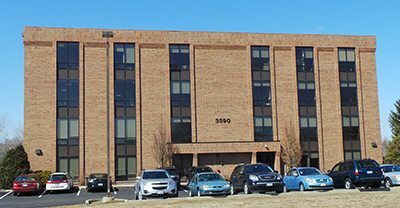 Located adjacent to the Seven Bridges business complex in Woodridge, IL, we specialize in chronic pain, back/neck pain, advanced physical therapy, and regenerative medicine. Our facility is a multi-disciplinary facility that has a team of physicians to address your healthcare needs. Chiropractic physicians, doctors of physical therapy, and medical doctors, collaborate on a treatment plan that’s right for you. As a new patient, we attempt to diminish any anxiety by taking the time to fully explain your suggested course of treatment, payment options, our techniques and how our clinical model can get you healthier and stronger in a fraction of the time. Using full spine x-rays and a computerized posture analysis helps us correctly diagnose your condition and monitor your progress. Leading orthopedic surgeons and MD’s refer patients to our chiropractic clinic because of our high success rate with chronic conditions and high rate of patient satisfaction. We are proud to count among our patients many staff members and medical doctors from major hospitals in our area. We have developed a physician referral network to ensure you receive the treatment most appropriate for your condition. Affordable cash plans are available for patients without insurance coverage.